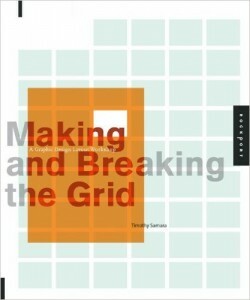 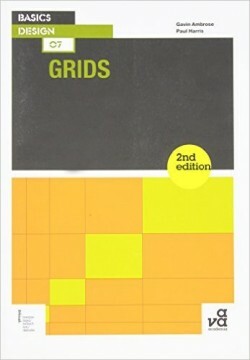 A great book by Timothy Samara that covers grid theory and usage. 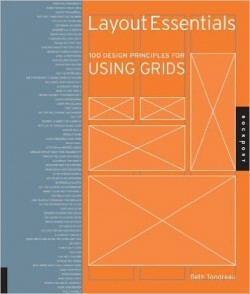 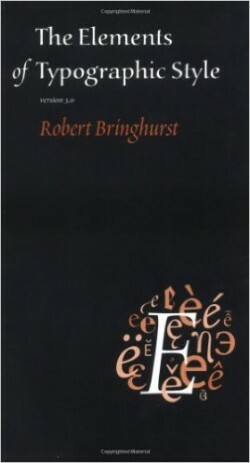 Highly recommended if you’re interested in brochure design. 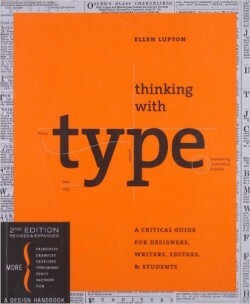 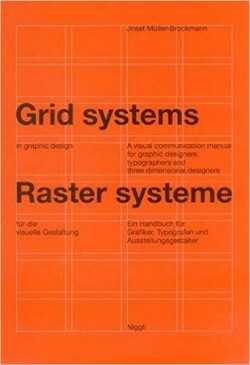 An amazing book to introduce you to grid systems and their use in graphic design, written by the master, Josef Müller-Brockmann, the same ..